Depending on the level of security you wish, learning how to block a website may require a adjustments of your web browser, the use of internet filtering software or editing of your host file. At any rate you can try all methods to see which works best for you. 6. Type in the site address that you want to Block and Click OK. Remember this technique only blocks on one site at a time. Parental control software will allow you to block multiple sites and categories. 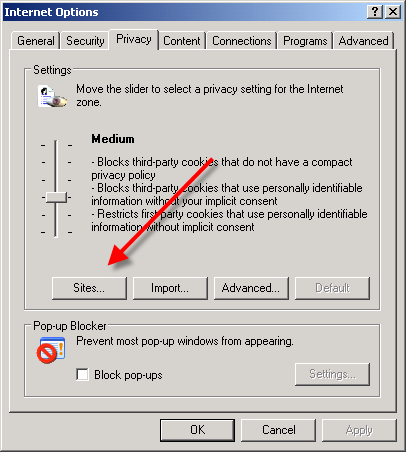 Here are alternate instructions to block a website using Internet Explorer. 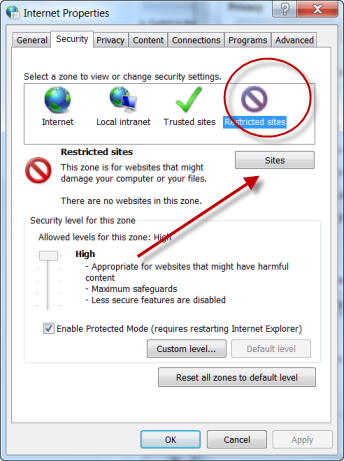 Firefox requires an add-on to restrict sites. You can find many good ones at Mozilla.org. 2. Click the wrench symbol in he upper right corner. 4. Click Under the Hood tab. 5. 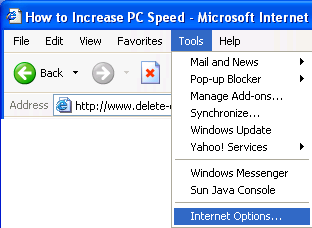 Choose Change Proxy Settings. 1. Click Start->All Programs->Accessories->Command Prompt. 2. 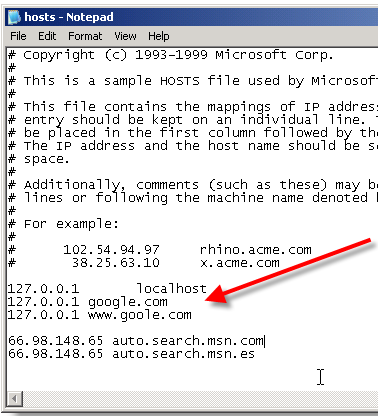 Click Command Prompt This will open a DOS command window. Google will now be blocked in all web browser. This is an advanced but easy method on how to blow a website.